Cat-turning: the 19th-century scientific cat-dropping craze! One thing I’ve learn from studying the history of science is that scientists are human beings. Often incredibly weird, weird human beings. For example: in the mid-to-late-1800s, an exciting era in which the foundations of electromagnetic theory were set and the electromagnetic nature of light was discovered, a number of the greatest minds in physics were also preoccupied with a rather different problem. Yes, physicists of the era were intrigued by the phenomenon they referred to as “cat-turning,” the ability of felines to land on their feet when dropped from pretty much any orientation and any height. 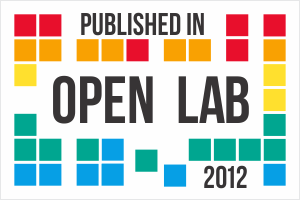 Experiments were performed with (presumably not entirely unwilling) subjects and at least one paper was written — with photos. So who were these experimenters on feline dexterity? George Gabriel Stokes, cat-turner. Via Wikipedia. 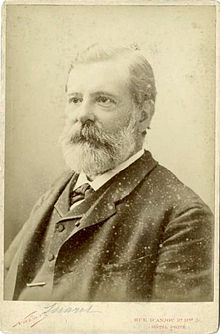 One of them was George Gabriel Stokes (1819-1903), whose love life I’ve previously blogged about. Stokes was a brilliant physicist and mathematician, and held the coveted position of Lucasian Professor of Mathematics from 1849 until his death; other holders of the position include Stephen Hawking, Paul Dirac, Charles Babbage and Isaac Newton. 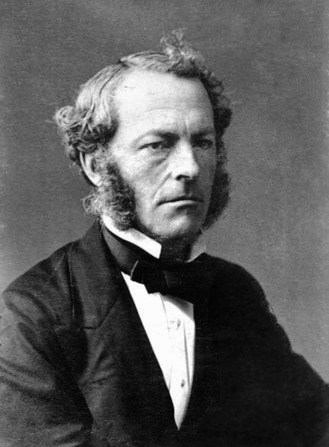 Stokes certainly earned his place alongside such heady company, making major contributions to mathematics, fluid dynamics and optics during his long career. All mathematicians and physicists are familiar with Stokes’ theorem, a fundamental theorem of vector calculus. Stokes’ name is also attached to the Navier-Stokes equations, important equations used to describe fluid flow (and whose properties are remarkably still not completely understood). Stokes also made the discovery that the phenomenon of fluorescence involves the conversion of invisible ultraviolet light into visible light. He also was fascinated with cat-turning. He was much interested, as also was Prof. Clerk Maxwell about the same time, in cat-turning, a word invented to describe the way in which a cat manages to fall upon her feet if you hold her by the four feet and drop her, back downwards, close to the floor. The cat’s eyes were made use of, too, for examination by the ophthalmoscope, as well as those of my dog Pearl: but Pearl’s interest never equalled that of Professor Clerk Maxwell’s dog, who seemed positively to enjoy having his eyes examined by his master. So Stokes was an avid investigator of dropping cats! What is most noteworthy about this passage, however, is that it reveals that James Clerk Maxwell was also a cat-turner! James Clerk Maxwell, dropper of cats. Via Wikipedia. 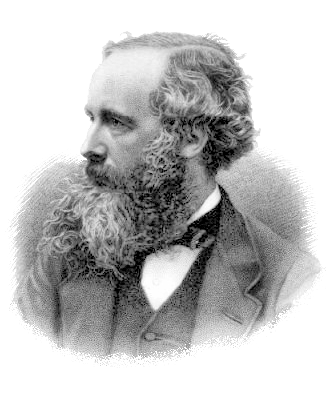 It is almost impossible to overstate the achievements of James Clerk Maxwell (1831-1879), widely regarded as the greatest theoretical physicist of the 19th century. His greatest achievement was the final unification of electricity and magnetism by the completion of a set of mathematical equations that are now known as Maxwell’s equations, and the brilliant deductive leap that these equations demonstrate that light itself must be an electromagnetic wave. Maxwell also made major contributions to thermodynamics and the related kinetic theory of gases, and if these were not enough he also made the first demonstration of color photography. Ever. Maxwell started his university education at an astonishingly early age, entering the University of Edinburgh in 1847 at age 16. 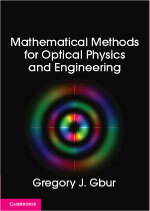 He moved to Trinity College at Cambridge in 1850, where he studied mathematics and studied the perception of color. He distinguished himself as one of the top students, and stayed on at the College as a research fellow. 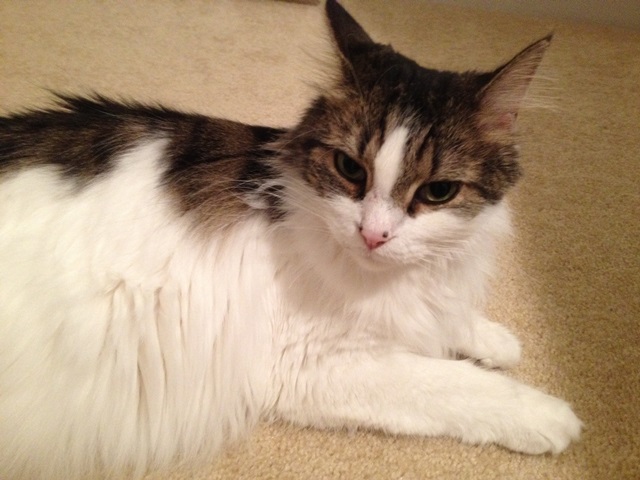 It was during this time that he spent some time investigating the phenomenon of cat-turning. 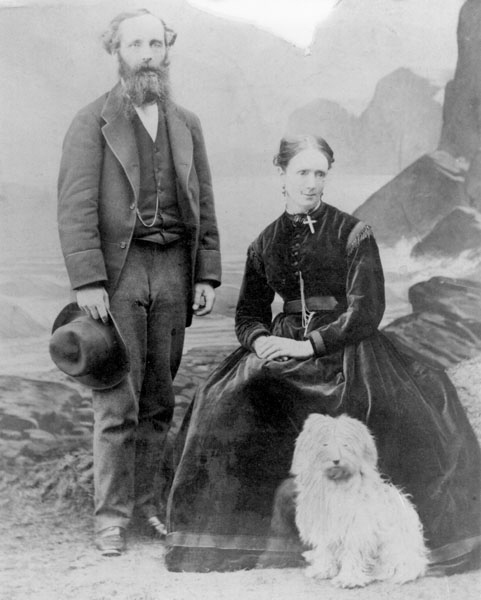 James and Katherine Clerk Maxwell, in 1869. No word on whether he dropped the dog. Via Wikipedia. There is a tradition in Trinity that when I was here I discovered a method of throwing a cat so as not to light on its feet, and that I used to throw cats out of windows. I had to explain that the proper object of research was to find how quick the cat would turn round, and that the proper method was to let the cat drop on a table or bed from about two inches, and that even then the cat lights on her feet. Etienne-Jules Marey, photographer of falling cats. Via Wikipedia. By the 1890s, researchers had access to a new tool that Stokes and Maxwell did not — (relatively) high-speed photography. And there was no better person to apply photography to the study of cat-turning than Étienne-Jules Marey (1830-1904), a French scientist, physiologist, and cinematography pioneer. Marey started his career by studying human blood circulation, but became interested in animal flight. To aid in his research, he developed the technique called chronophotography to take a rapid series of photographs — 12 frames a second — together on a single picture. He built a “chronophotographic gun” to this purpose, which looks surprisingly deadly for its benign purpose. He took moving images of people, birds, horses, insects, reptiles, dogs, fish, elephants and, of course, cats. Marey’s ominous-looking photographic gun. Photo via Wikipedia. His famous cat-dropping images were first presented in the journal Comptes Rendus in 1894***, and a summary of his results appeared in an issue of Nature**** the same year. It is from this issue of Nature that I take the following series of images. 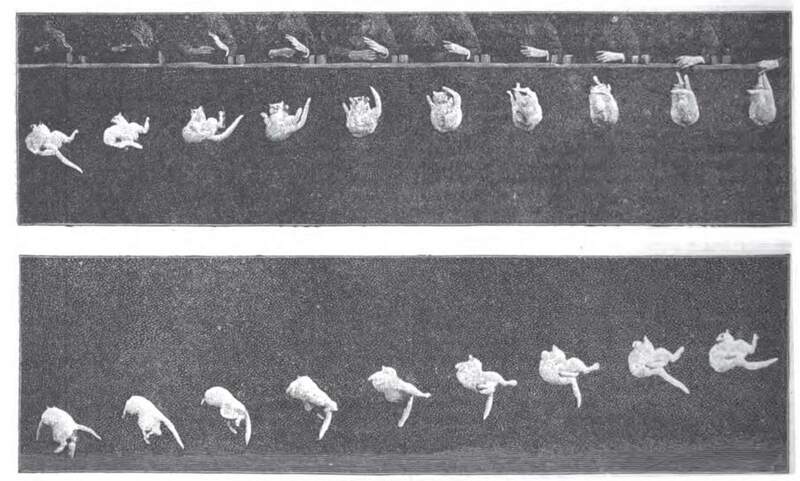 Side view of a falling cat, by Marey. Images chronological from right to left, top to bottom. The expression of offended dignity shown by the cat at the end of the first series indicates a want of interest in scientific investigation. Front view of a falling cat, by Marey. This description sounds quite reasonable to me. In essence, he is saying that the cat “pushes off” of part of its own body to rotate — twisting the front of its body first, with legs pulled in, which moves more than the rear of the body with legs extended. The rotation is completed by reversing the process. A detailed description is more technical than that, of course, and the “kink” in the cat’s back is crucial to making the process work. Folks are still interested in cat-turning to this day, as the following video, made last year, shows. Most people are not aware, however, that their interest was shared by some of the greatest minds of science! * From The Life of James Clerk Maxwell, p. 499. ** T.R. Kane and M.P. Scher, “A dynamical explanation of the falling cat phenomenon,” International Journal of Solids and Structures 5 (1969), 663-670. *** É.J. Marey, “Des mouvements que certains animaux exécutent pour retomber sur leurs pieds, lorsqu’ils sont précipités d’un lieu élevé,” Comptes Rendus 119 (1894), 714-717. 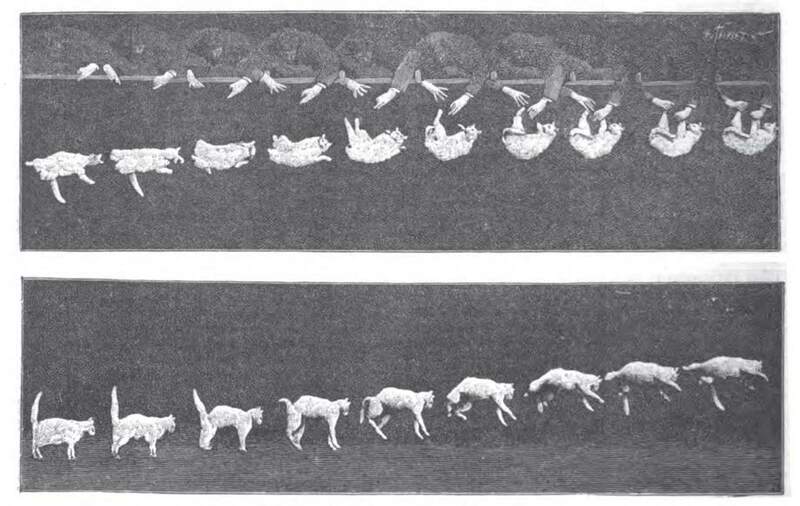 **** “Photographs of a tumbling cat,” Nature 51 (1894), 80-81. This entry was posted in ... the Hell?, History of science, Physics. Bookmark the permalink. 10 Responses to Cat-turning: the 19th-century scientific cat-dropping craze! Awesome historical piece on physics of cats!!! This is awesome — I’m lecturing on the physics and mathematics of falling cats at a summer institute at Brandeis next week, and didn’t know this history. As it happens the problem of deformable bodies is a perfect application of nonabelian gauge theory to classical mechanics. There is a nice review by Littlejohn in Rev Mod Phys, and some related work by Shapere and Wilczek from the 1980s (some on swimming bacteria). Thanks for the references, and hope the history helps! I like using history in my own lectures to give context to the topics under consideration. As soon as I saw the title I knew you would have to end with SmarterEveryDay’s video on the subject. Great article, great blogg. Thanks for the amazing work. Apparently you can understand cat dropping using gauge theory! 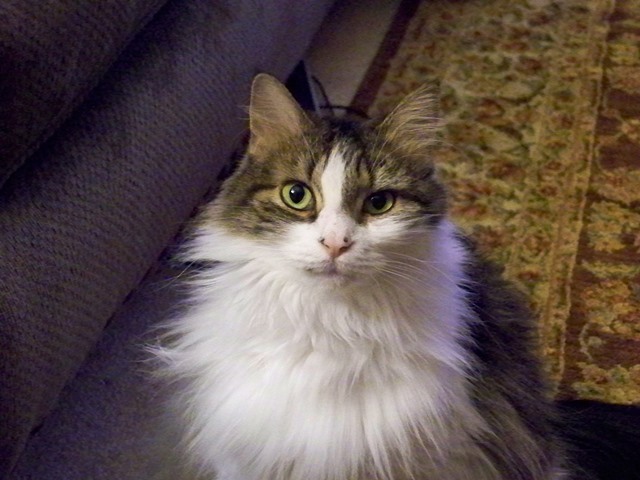 I’m guessing that James Clerk Maxwell demonstrated color photography for CATS! !